Winchester Cocktail Week is back for a fourth round! The Hampshire drinks festival was launched at Hotel du Vin on Jewry Street, in the presence of the Mayor of Winchester, Cllr Frank Pearson, at an exclusive event for participating venues and VIPs. The luxurious hotel and bar gave guests a taste of what’s to come during the festival, which is running 4th-10th of February across the city. Aperitifs were offered on arrival while the Hotel mixed up its signature cocktail, ‘Grandma’s Jam’ – a huge hit this year! Salvatore Damiano, President of the UK Bartenders’ Guild (UKBG), was there to offer expert advice on mixing the perfect martini. Cabinet Rooms, who operate the festival Hub, set up a ‘punch station’ with delicious rum punch, made with Bacardi Cuatro, fresh lemon juice, apple juice, ginger ale and a secret, homemade syrup. 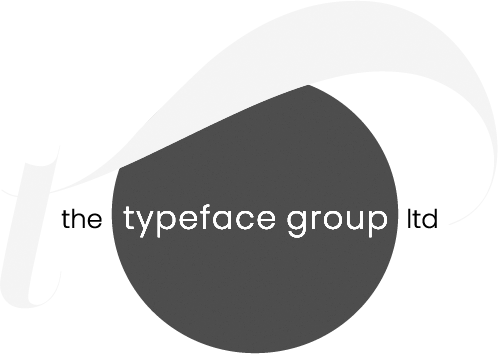 The festival is looking to be the most exciting yet, with 30 venues taking part. Events will be available all week, culminating with a performance by celebrated drink connoisseurs, the Thinking Drinkers, at the Theatre Royal. There will also be a special Studio 54 disco finale at Guildhall Winchester. Both of which will be happening on the Saturday evening.  Winchester Cocktail Week is organised by Spirits Envoy and sponsored by: Bacardi Brown-Forman Brands, Cabinet Rooms, The Typeface Group, and Winchester BID’s Independents Advisory Group. Tickets are on sale now for £10 at Cabinet Rooms and on the website. In February, tickets can be exchanged for an official wristband and souvenir guide. Wristbands will then give festival-goers access to £4 signature cocktails and discounted entry to workshops, masterclasses and parties across the city all week.